2 1908-09-11 USA NY Brighton Beach 24 hrs. 3 1909-10-14 USA NY Brighton Beach 24 hrs. 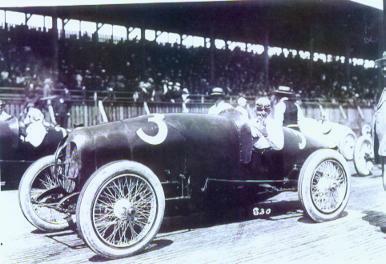 15 1916-05-02 USA NY Sheepshead Bay Speedway stock; 24 hrs.